The software company expands its offices into the hub of automotive innovation to meet growing demands for advanced storage solutions in data-driven cars. 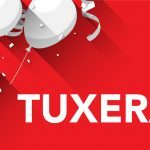 Helsinki, Finland – April 25, 2017 ­­– Tuxera, the high-growth file systems and networking software company, is expanding its presence in the German market. The company’s growth in Germany is driven by the growing use of data and software solutions in the automotive market. “Cars are handling and analyzing more data than ever before, especially now with autonomous driving. That data needs to be easily accessible to all systems throughout the car, plus easily shared between vehicles and the cloud. 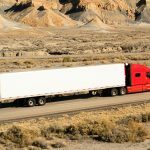 Telematics, in-car digital video recorders, and advanced driver assistance systems have a lot of requirements for data reliability, responsiveness, and interoperability. We are one of the leaders in this market and are actively engaged with the largest OEMs and Tier-1s of the automotive industry,” says Tuxera CEO Mikko Välimäki. The company has been working for several years with major automotive companies such as BMW, Audi, and Harman Kardon delivering crucial file systems for car data storage. 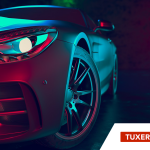 Tuxera sees high business prospects within the industry as the shift to data-driven vehicles increases the demand for storage solutions that are high-performance, reliable, and extend memory lifetime. The German automobile market is regarded as the world’s automotive innovation hub. In 2015, the country exported more than 150 billion USD in cars and is by far the world’s largest automotive economy. 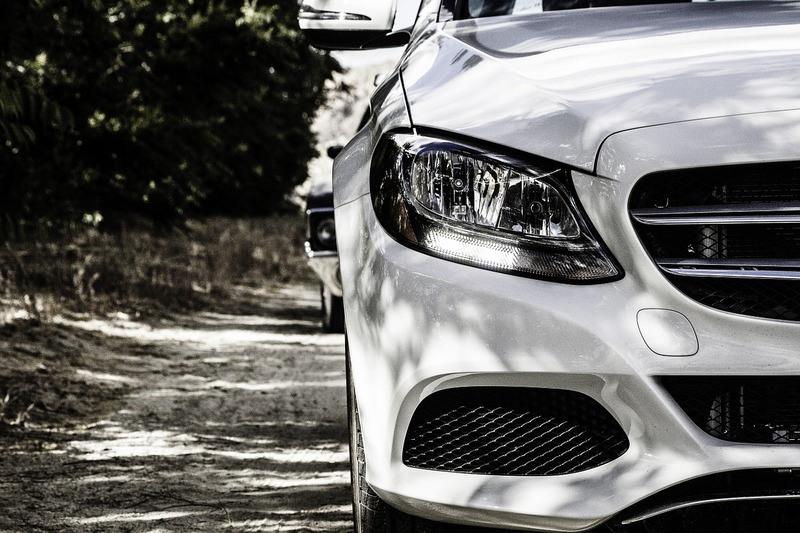 By increasing its presence locally, Tuxera will work with German car makers more closely. The company will continue to bring optimized software to embedded automotive systems, plus assist OEMs in choosing the optimal software-hardware combinations for storage and networking. China, India, Germany, South Korea, Japan, Taiwan, and the US.